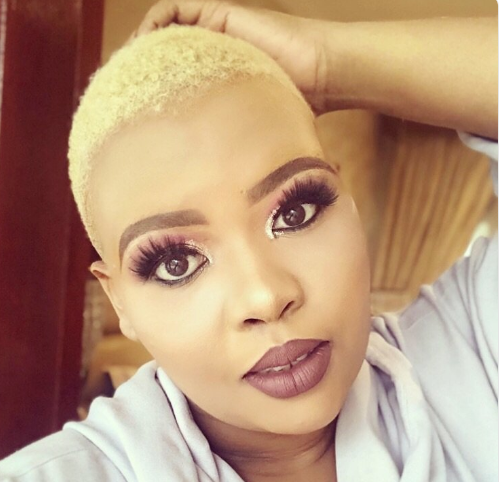 Radio Personality, Anele Mdoda has set social media abuzz after sharing a selfie of herself looking like a Yellowbone. The beautiful 947 breakfast show host who was attending a wedding and had MC duties, shared a selfie and her face beat got her unrecognisable. In the picture, Anele is rocking her short blonde hair and is looking shades lighter than her usual complexion, she wrote “ MC duties require a face that will launch 1000 ships” and the twitter reactions were hilarious. Some fans claim to have not recognised Anele, but knowing Miss Mdoda she was unbothered by the silly comments and weren’t on about her life.